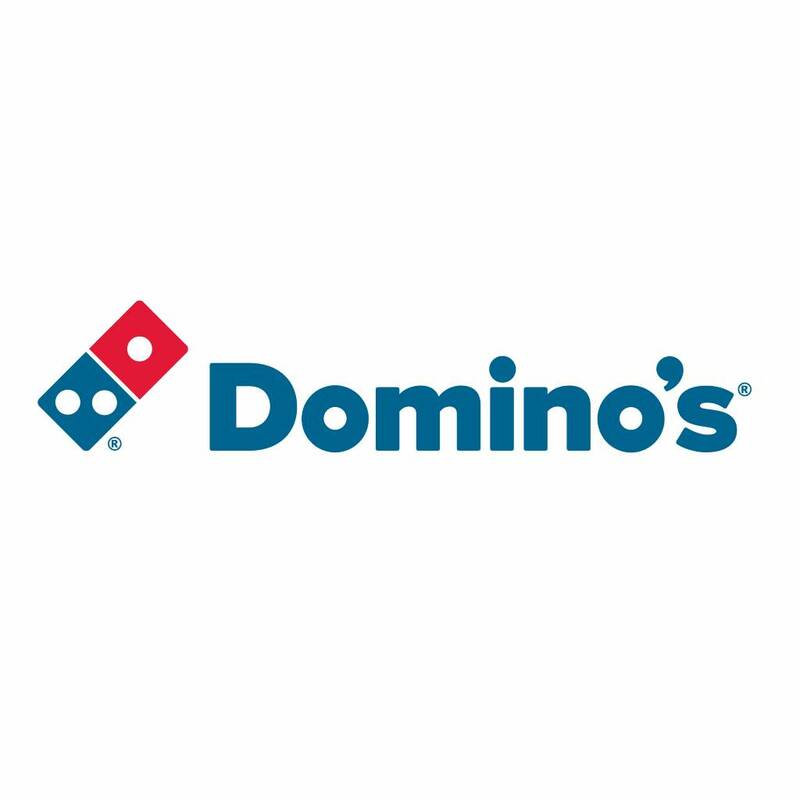 50% off pizza at Dominos! Cyber Monday deal. Today only, £25 min spend. And what’s the min spend? Yep not working. 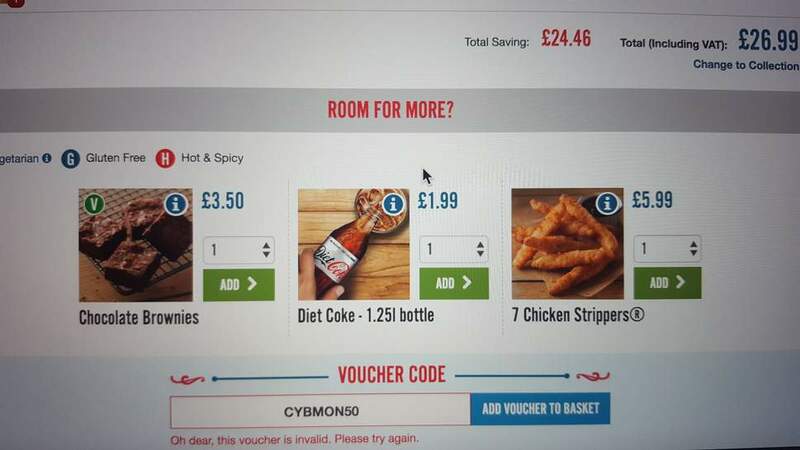 Suppose you'd have to order 2 pizzas? It worked for me on the App. Had to try it twice though. maybe it only works on the app ?